First time working with a horse during a shoot. Hailey rocked it on the side of the highway. We loved it!!! Here is her story with her horse. Enjoy. The horse in the pictures, Colby, is pretty special. 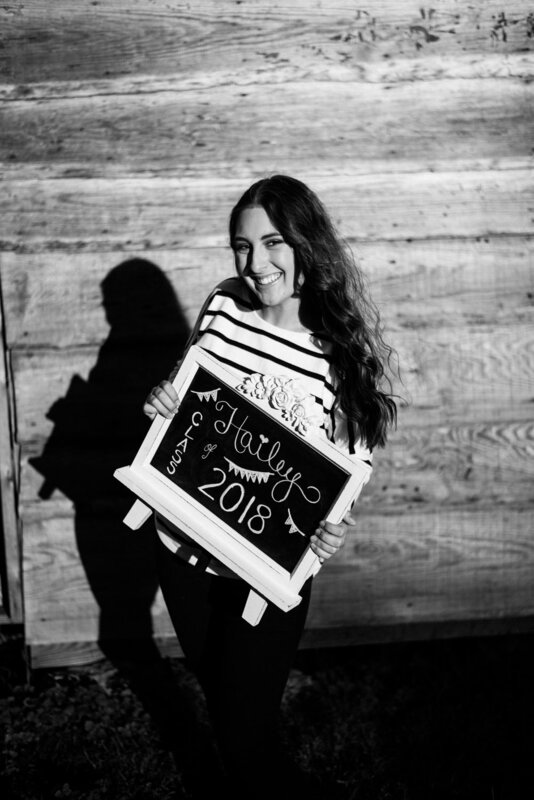 Hailey's aunt had a boyfriend that was a young bronco rider from Hayesville and he and his friend died from carbon monoxide poisoning in an RV while away at a rodeo. His brother gave her aunt his horse. Hailey's granddad has kept him for years even though he doesn't like quarter horses (only Tennessee Walkers) because Colby is so special. Hailey fell in love with him and claimed him as her own. The rest is history.